The new Global Street Design Guide from NACTO recently landed in MRCagney's Melbourne office. MRCagney Melbourne worked as contributors alongside Tract and Nelson Nygaard, and as international reviewers for this project. The guide marks the very real and welcome change we are now seeing towards street design and public life. 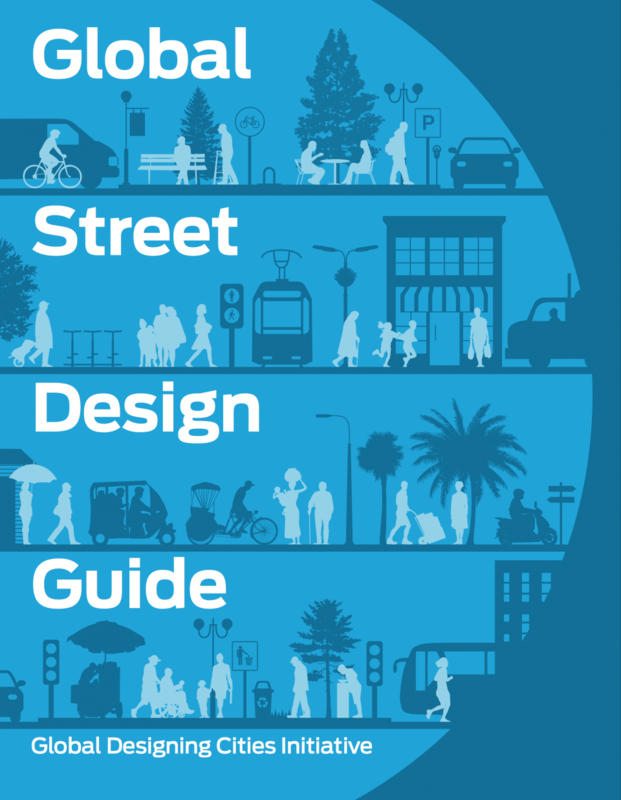 Available now, the Global Street Design Guide is a timely resource that will set a global baseline for designing streets and public spaces while redefining the role of streets in a rapidly urbanizing world. The Guide broadens how to measure the success of urban streets to include access, safety and mobility for all users, environmental quality, economic benefit, public health and overall quality of life.